The area surrounding the meteorite that crashed into The Central Siberian Plateau, west of the Lena river has been quarantined and is now used as a research base of found alien substance. 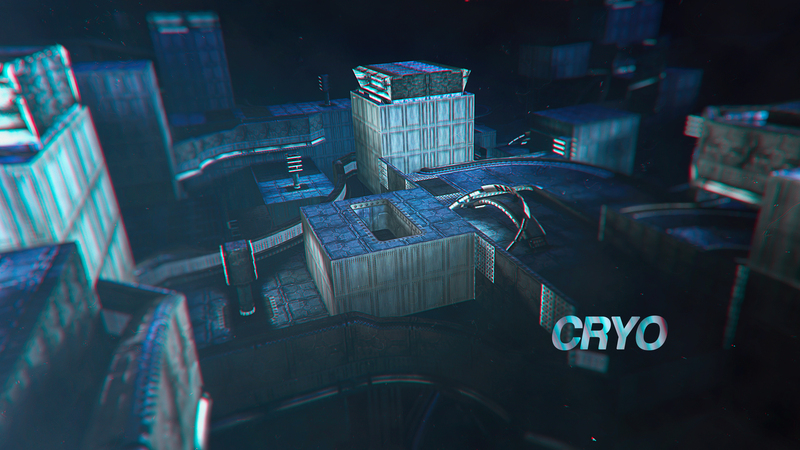 Cryo is a trick based RPG track I've been working on for a while. It's around ten minutes long and relatively clear routed with some light pathfinding, overmix and stunt elements. I tried to keep the difficulty low enough for it to be finish-able for anyone with some basic rpg skills, while trying to keep the originality factor high. I hope you enjoy the ride through the freezing Siberian landscape. Finally had time to drive this map and am overwhelmed at how good it is. So innovative and creative, just astounding work. Very very good!! !